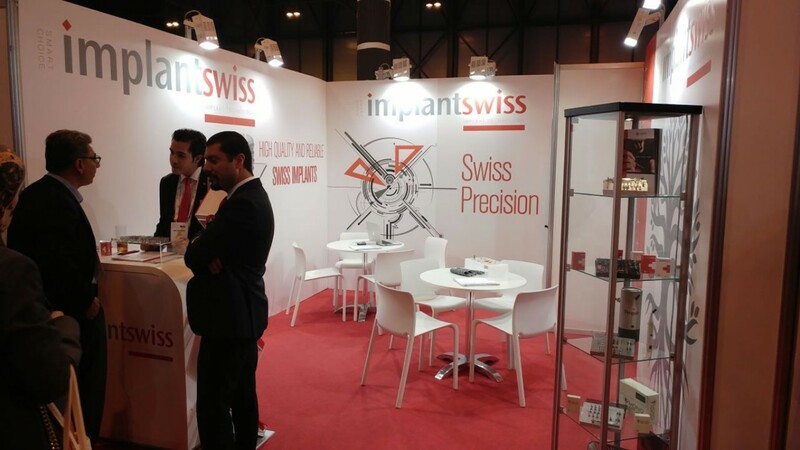 Implantswiss will be a Silver Sponsor in the EAO Congress in Madrid between October 5th to October 7th, 2017. 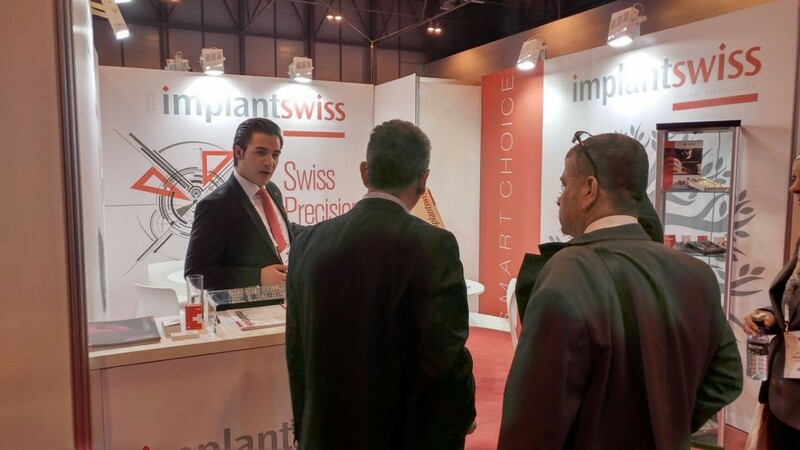 EAO – Sepes Joint Congress will be organized this year by the European Association for Osseointegration (EAO) and la Sociedad Española de Prótesis Estomatológica y Estética (SEPES). 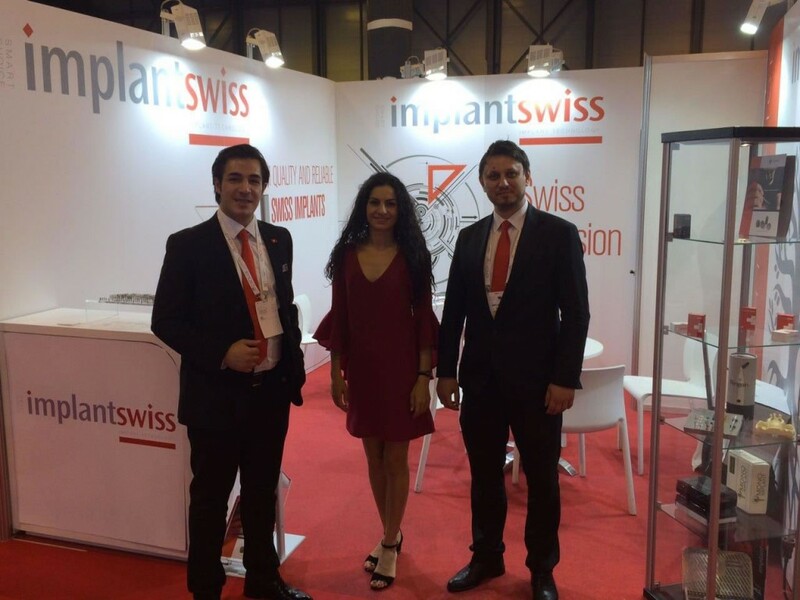 Visit us in our booth at S14 for Swiss technology and innovations in Implant Dentistry.